Valknut means ‘knot of those slain in battle’ and is a symbol of three interlinked triangles. Valknut means 'knot of those slain in battle' and is a symbol of three interlinked triangles. According to legend those Vikings who had met a fine and honourable death were marked out by the symbol of the Valknut and spirited away from the mortal world to the heavenly realm of Valhalla. Here they joined Odin's mighty army to prepare for Ragnarok, the battle of the end of the world. 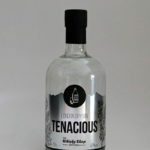 As the aroma of toasted vanilla pods advances, there's a distinctive hint of cracked black pepper in the background and just a murmuring of fresh oak shavings, before sweetly aromatic cloves join forces with tangy hints of aniseed. 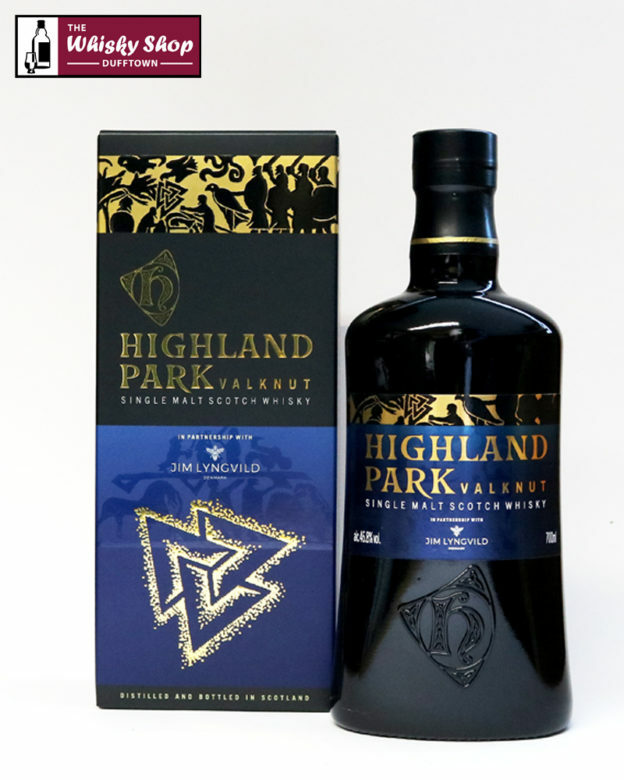 Intensely balanced, bold and courageous, Valknut leaves a lingering memory of peat smoke and sweet spices in its final moments.